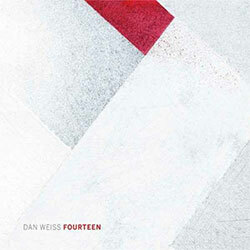 The follow-up to drummer/composer Dan Weiss's release "Fourteen" presents a larger ensemble taking on jazz, world music, prog rock, contemporary classical music and more in compositions named for drummers, with a diverse orchestration of acoustic and unconventional instruments. 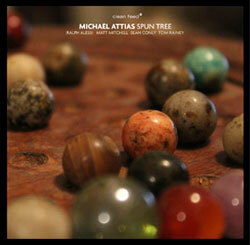 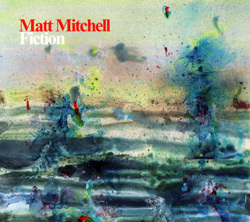 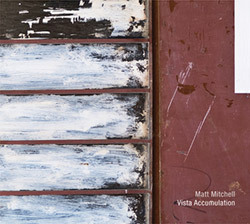 NY pianist and composer Matt Mitchell's quartet with reedist Chris Speed, bassist Christopher Tordini, and drummer Dan Weiss for an album of long-form improvisation that reflects on jazz tradition while expanding the possibilities between composition and improvisation. 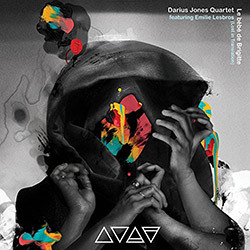 The 5th installment in saxophonist/composer Darius Jones' expansive "Man'ish" Boy epic, a well-balanced album of jazz and voice performed with Matt Mitchell (piano), Sean Conly (bass), Ches Smith (drums), Emillie Lesbros (voice, piano) and Pascal Niggenkemper (bass). 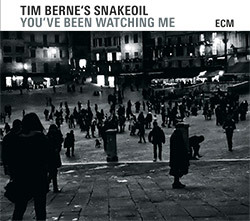 Saxophonist Tim Berne in his 3rd ECM album, leading his NY band Snakeoil, now a quintet with guitarist Ryan Ferreira joining pianist Matt Mitchell, clarinetist Oscar Noriega, and percussionist Ches Smith, for intricate, dynamic and sophisticated modern jazz. 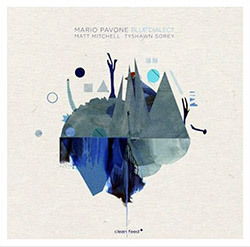 A beautiful jazz trio record from New York collaborators Mario Pavone, who provided all of the compositions except for one group improvisation, with Matt Mitchell on piano and Tyshawn Sorey on drums; lyrical, lovely, and sophisticated music. 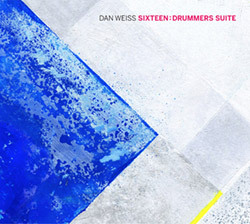 Fourteen musicians perform drummer Dan Weiss' ambitious compositional project, a through-composed work featuring an ensemble with guitar, horns, voices, harp, piano, organ, bass and percussion, with players including Weiss, Matt Mitchell, Judith Berkson, David Binney, &c. &c.
The debut recording from NY pianist Matt Mitchell, in a duo with drummer Ches Smith on drums, percussion & vibes, 15 inventive original compositions written to push Mitchell's technical skills in improvisational settings, each an ingenious little puzzle.